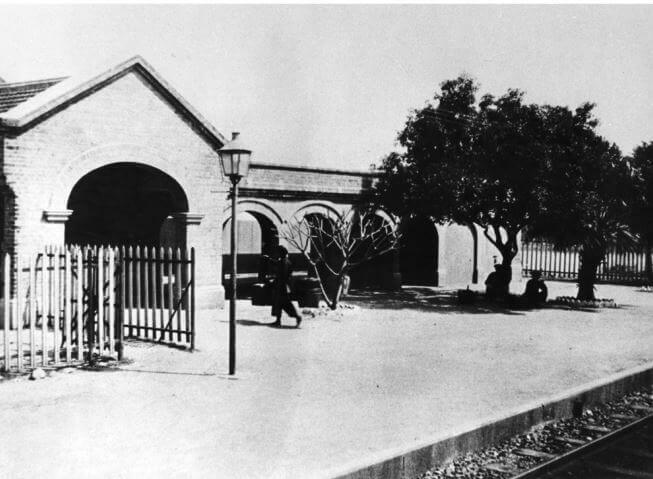 Hugh Farmer: Tai Po Kau station (大埔滘車站) was a railway station on the Kowloon Canton Railway (KCR) when it opened in 1910. 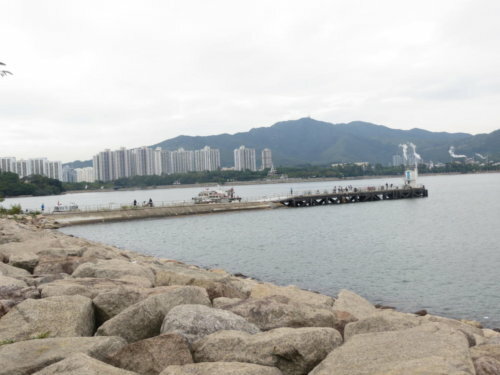 It was also known as Tai Po Station. 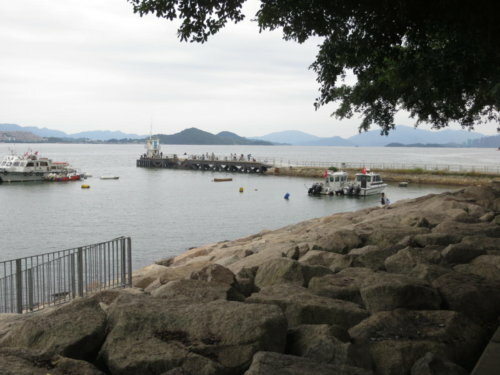 Nearby was a pier serving the north east New Territories making the combination of station and pier something of a transport hub. 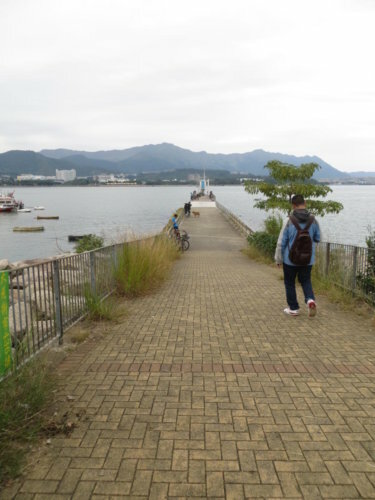 As roads and public transport were improved in the area and as the remote villages depopulated, the importance of the station and the pier declined quickly. The station was abandoned when the railway was electrified in the early 1980s. 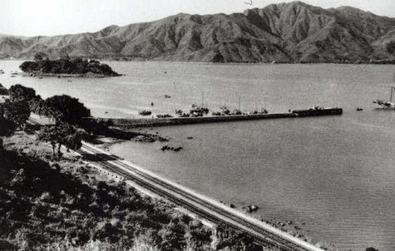 This photograph from HK Government archives shows the pier as it was before extensive reclamation and the construction of the Tolo Highway. The pier still exists but in a considerably shortened form. In 1990s, the station structure was removed and replaced with staff quarters of KCR Corporation. 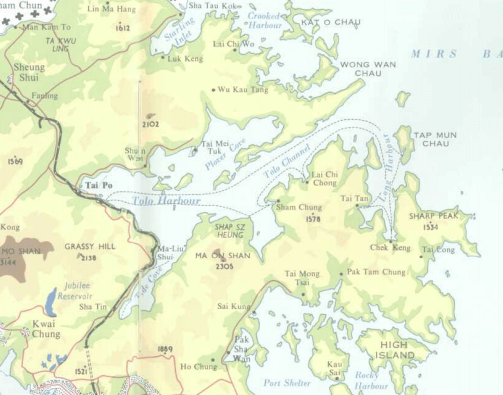 This rather indistinct map from 1966 shows the ferry routes from Tai Po Kau ferry pier at that time. Or possibly a single circular route. Report: The Port of Hong Kong pub by the Marine Department 1966. 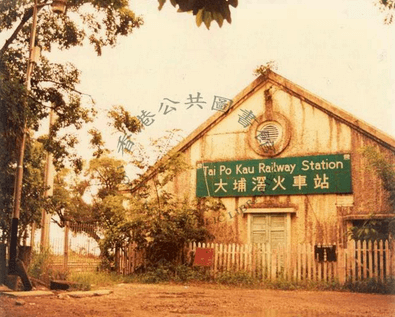 The Former Tai Po Kau Railway Station at Tai Po Kau, Tai Po Philip Edward Kenny has done considerable research into both the station and ferry pier as can be seen in this link to his excellent website Hong Kong (& Macau) Stuff. 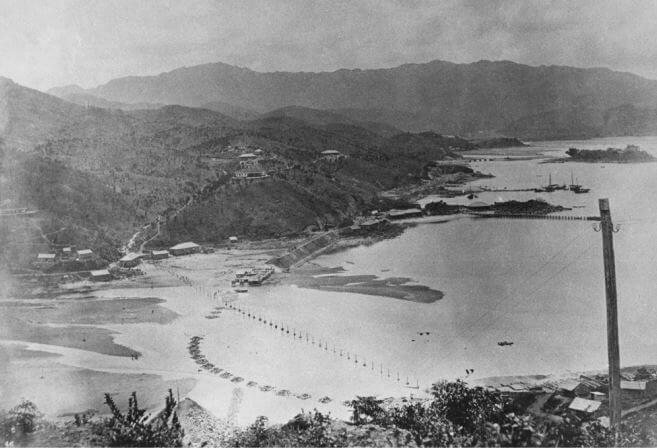 http://gwulo.com/node/11762 An aerial photo of the Tai Po area c1963 showing the ferry pier plus relevant comments from Philip Edward Kenny and others.